We advance steadily to ultimate victory. I wish you the best, Mrs Chabloz. The hatred is in their heart. The title in this article about Jewish lobby should be changed to Jewish Government.. the jews do not need jewish lobbyists no more.. they own and run everything… hence the name Jew World Order. Alison Chabloz, you must use the king james bible against them, the jews will not want a christian vs judaist war on their hands when they get exposed in court. 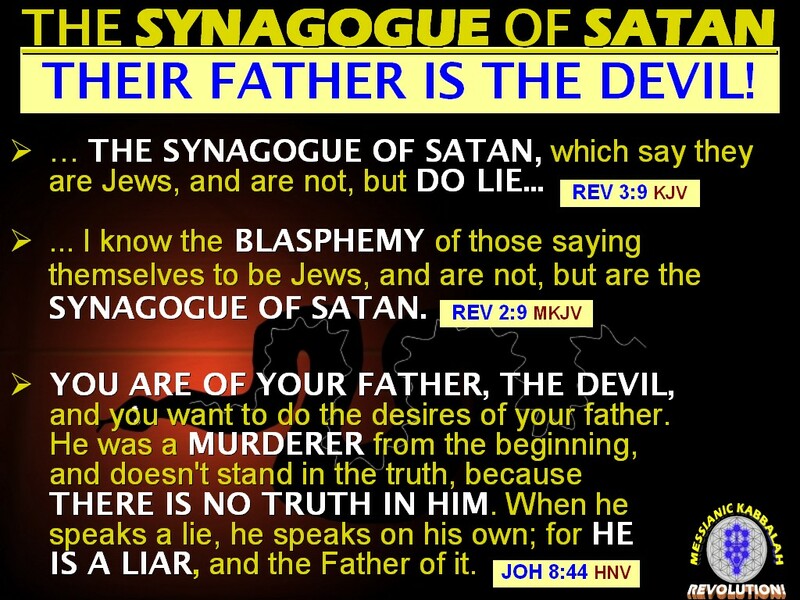 Jesus Christ said they lie and are not semite. Satan is their father. Alison, where are you? Are you ok? Vk.com is a good social blog, too, where Alison can write. I think you’re a scream! I’ve watched (((Survivors))) more times than I care to count, and my cravings for it have yet to abate! Wickedly clever!